Aditi Ashok ended at tied-24th to earn the Partial Ladies Professional Golf Association (LPGA) Tour membership for 2017 at the qualifying tournament. Indian golfer Aditi Ashok ended at tied-24th to earn the Partial Ladies Professional Golf Association (LPGA) Tour membership for 2017 at the qualifying tournament here. Golfers finishing in the top 20 after the final round earned the full LPGA status for 2017, while a partial LPGA status was given to those who finished between 21st and 45th. With this, Aditi became the second woman after Simi Mehra to earn the status. 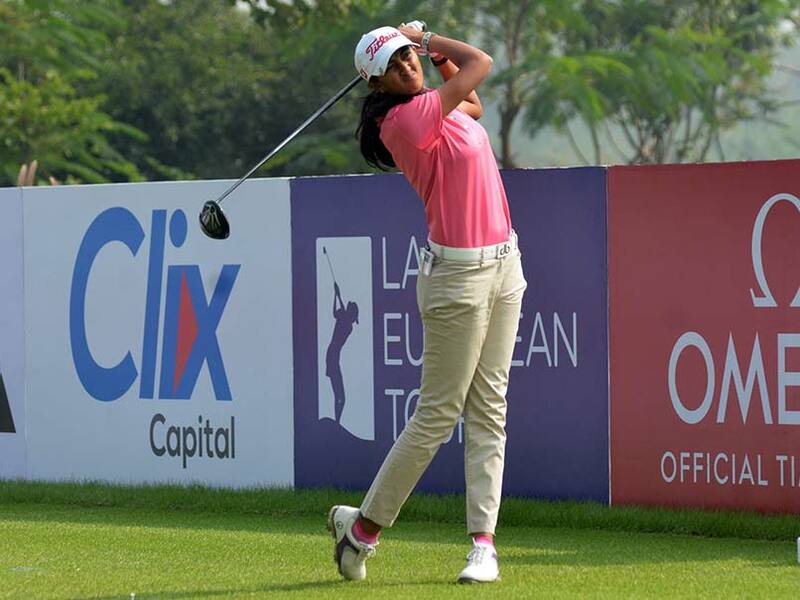 Aditi scored a 1-over 73 in her first round, then made a strong comeback in her next rounds, shooting a 2-under 70, 1-under 71 and 1-under 71 to begin the final round On Sunday in the tied-27th position. "It's been a long week @ROAD2LPGA qualifying. 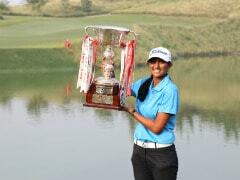 Short by 2 to earn a full status @LPGA but had great experience with Terry McNamara on my bag," Aditi wrote on Twitter. Jaye Marie Green of the US won the LPGA Tour qualifying tournament with an overall score of 13-under 347.